This robust stainless steel pump is built for home or general industrial use thanks to the self priming design and corrosion & rust ressistant construction. 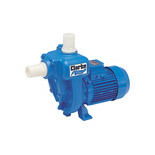 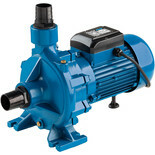 This robust pump is ideal for many applications around the home and garden. Ideal for a wide range of domestic, industrial and agricultural clean water applications. 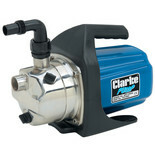 Not self-priming. 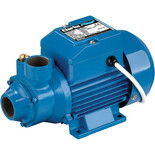 Heavy duty, self priming 3-phase water pump suitable for commercial and agricultural clean water applications. 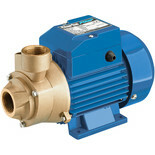 Ideal for boosting mains water pressure, the CPE20A3 is also supplied with hose couplers. 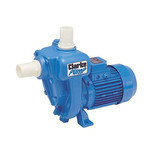 Clarkes CPE15A1 industrial water pump is ideal for a range of commercial and agricultural uses for pumping clean water. 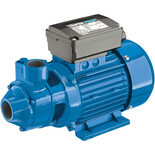 Can also be used to boost mains water pressure. This Clarke pump is ideal for a wide range of industrial and agricultural clean water applications. 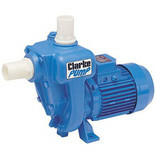 Not self-priming. 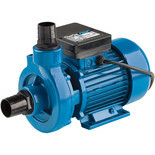 Heavy duty, self priming water pump suitable for commercial and industrial applications particularly for boosting mains water pressure. 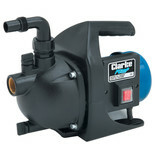 Supplied with hose couplings.